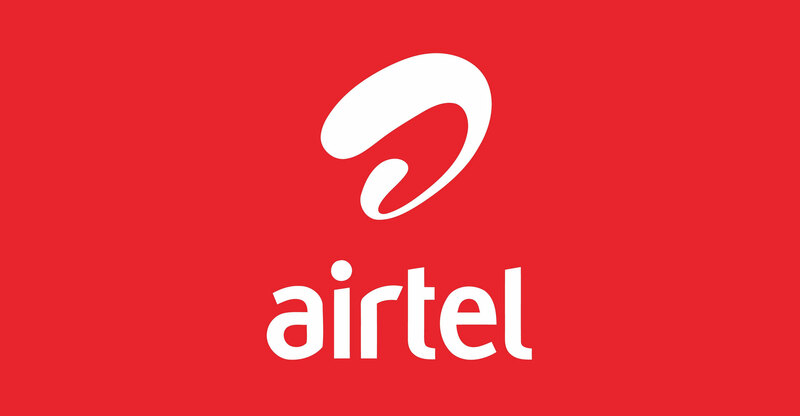 Bharti Airtel, India’s second biggest wireless carrier, is delaying a planned initial public offering of its Africa unit due to the turmoil in emerging-market stocks, people with knowledge of the matter said. The company, which was originally aiming to list the unit in London by March, has pushed back the share sale by about half a year, according to the people. It plans to seek an enterprise value of about US$8-billion for the Africa business, the people said, asking not to be identified because the information is private. Singapore Telecommunications, which owns a stake in Bharti’s parent company, said in August that the listing was slated for the first quarter of next year. The equity rout has derailed IPOs around the world, with companies from Spanish oil refiner Cepsa to US filmmaker STX Entertainment scrapping or postponing their offerings. Bharti, backed by billionaire Sunil Mittal, is seeking the listing after spending heavily to acquire spectrum in India and defend its position in the country against disruptive upstart Reliance Jio Infocomm. It has operations in 14 African markets including Kenya, Tanzania, Nigeria and Ghana, according to its latest annual report. No final decisions have been made, and plans for the offering could change, the people said. A representative for Bharti said preparations for the Africa unit IPO are proceeding according to plan and there have been no changes. The company remains “very confident” about the listing process, the representative said.